The Howard university college of dentistry is one of the more popular dentist schools that you can apply to join. But with a round 35 applicants for each of the 80 places available you can be sure that competition is going to be very tough indeed. So what do you need to do to apply to Howard dental school and how can you maximize your chances of success? Applicants for Howard dental school must have completed a bachelor of science or an arts degree to be eligible to apply. It is not necessary to have completed a science degree and other degree holders are accepted onto the course as long as their other admissions criteria match. In addition to the above Howard dental school admissions are looking for a GPA of a minimum of 2.85, in the last round of admissions the average GPA of accepted students was 3.0. The Dental Admission Test (DAT) should be taken at least a year before your selected starting date however it should not be more than 2 years. You need to score at least 18 in every section of the DAT for acceptance within Howard. You can only take the DAT three times so you must ensure that you get it right! Applications for Howard University are accepted through the Association of Dental Schools Application Service (AADSAS). This service will enable you to apply to all of your targeted dentists schools online. You need to upload all of your data to the service and it will then for a fee distribute your paperwork to your chosen colleges. For the best results however you should ensure that things such as your dental school personal statement are personalized to the specific college that you are applying to. 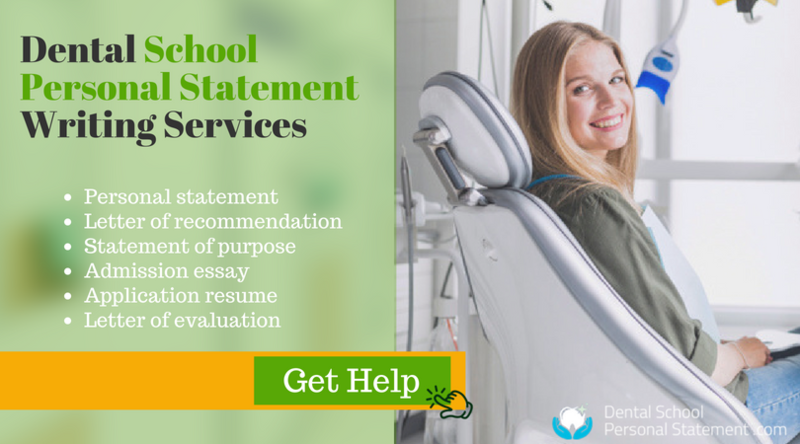 A generic personal statement used across the board will not help you; for those dental schools that you wish to attend you should take the time to personalize the statement to maximize your chances of acceptance. Applications should be submitted between June 1st and the 15th of January. Howard dental school admissions are very competitive; using our writing services you can gain an edge over your competitors. Our writers know exactly how to tailor things such as your personal statement for dental school to make them attention grabbing as well as making them match precisely what the dental school is looking for. 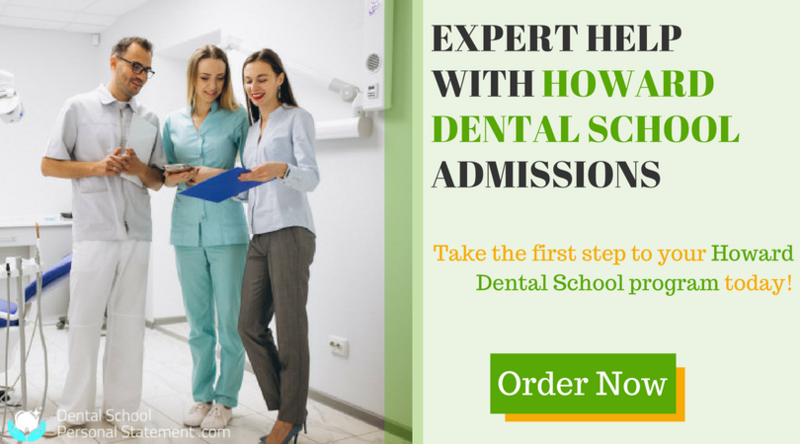 Let us help you with Howard Dental School admissions requirements today!